DJI is world's best manufacturer of consumer drones and the best in the Australian drone market. 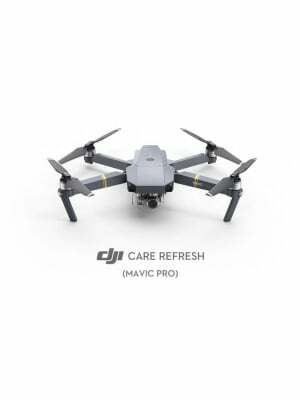 With years of experience and advancement in drone technology, DJI has established itself as the leader in world uav market. These are the most reliable hi tech drones you can buy in Australia. 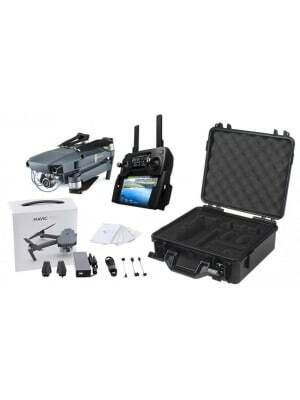 Jostech Australia is an Authorized retailer that supplies dji drones and spare parts in Australia. 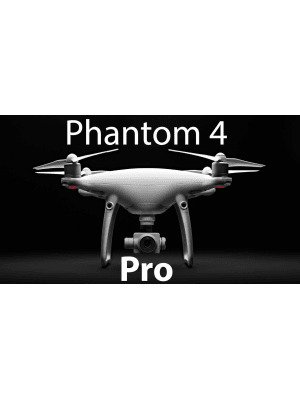 We provide you the best deals on all dji drones including DJI Phantom 4 Pro, DJI Mavic and DJI spark. 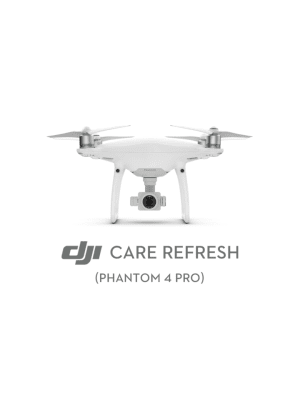 Buy genuine DJI drones from reliable uav store in Australia.